Grab a bite to eat from your choice of many local food trucks. 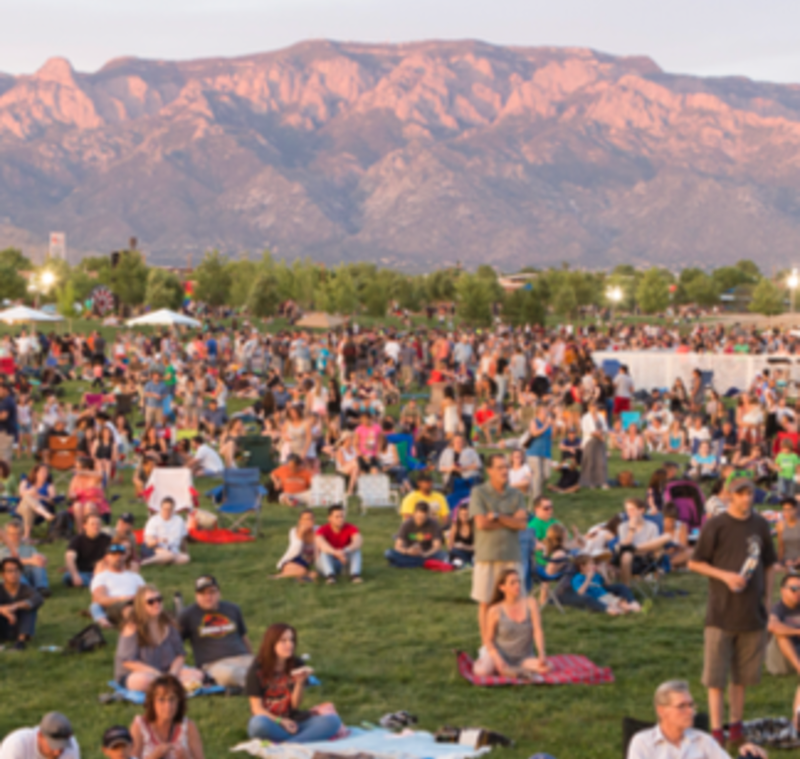 Adults can unwind from the week in the Microbrew Garden with the best local brews, spirits and wines from local establishments. Shop local! Browse through a variety of local handcrafted artisans ranging from pottery and housewares to clothing, body products and jewelry. There will be plenty to choose from and these local artisans have what you're looking for. 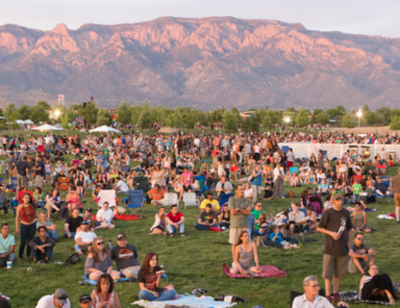 The kids' area is full of fun activities including free face painting, inflatable obstacle courses and a 25-foot rock climbing wall presented by the City of Albuquerque Parks & Recreation Department.